Akarkara is a herb which carries medicinal properties, roots of this plant are around half inch thick and 3-4 inches long in size. 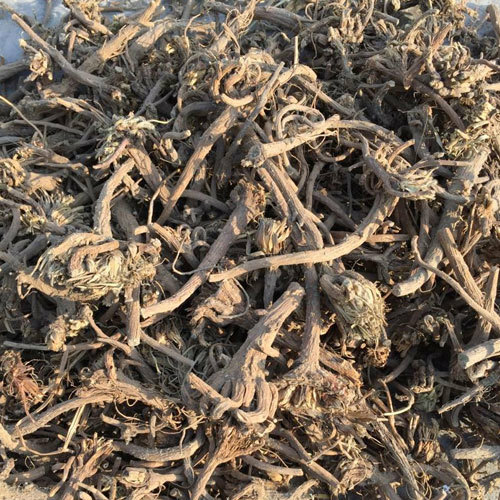 Akarkara Roots are used in treatment of menstrual problems, stomach disorders, paralysis, asthma and headache. It is also used in medicines for curbing halitosis, heart diseases and sciatica. We are here to serve you this root in the finest quality at rests that are easy to afford.